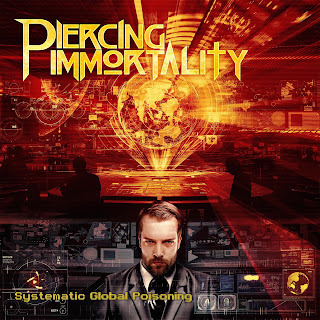 Piercing Immortality Releases Debut EP "Systematic Global Poisoning"
American heavy metal band Piercing Immortality have released their debut EP "Systematic Global Poisoning". The EP was recorded at "Dexters Lab Studios" and mixed by Nick Bellmore, mastered by Chris Zeus Harris. 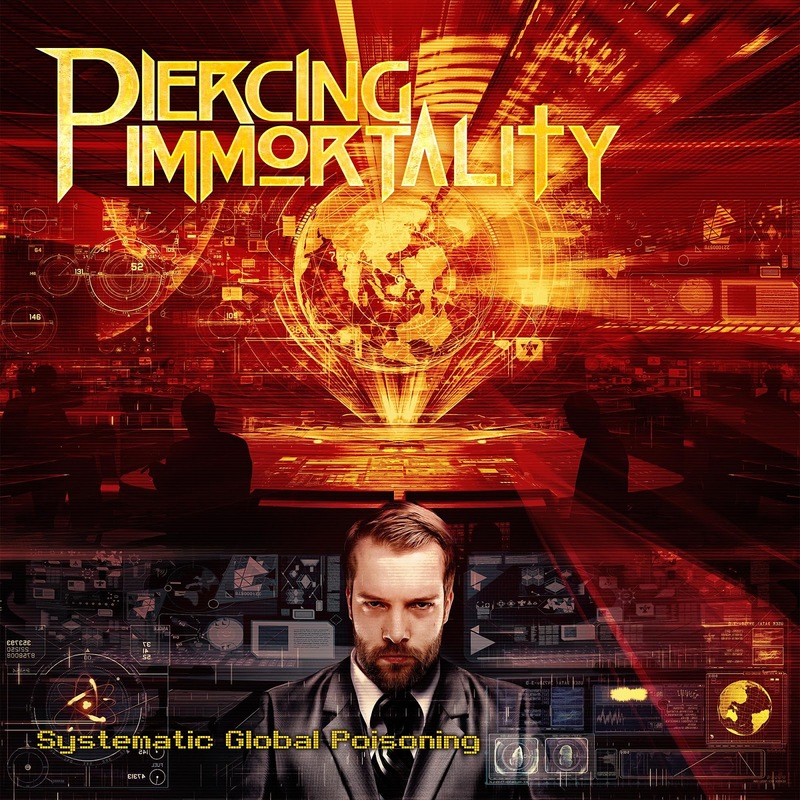 Piercing Immortality was formed in 2016 Bristol, Connecticut by guitarist Keith Pearson. In 2017 Scott Wawrzyniak (vocals) and John Gagne (drums) joined the band and the guys went to the studio to record their debut release. Check out the EP right HERE.